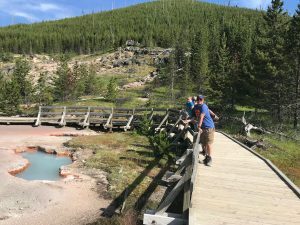 Summer in Montana means a few things are certain, one of them being our town is flooded with tourists on their way to and from Yellowstone National Park. We have family visiting from Minnesota this week, so we made the trip into the park with them, to take advantage of our annual pass. I’m a huge fan of gift shop shops wherever I go. And while I’m a local where the park is concerned, I’m still intrigued by what is sold there. Being a book lover, I always check that section no matter what the shop is, and this trip was no exception. 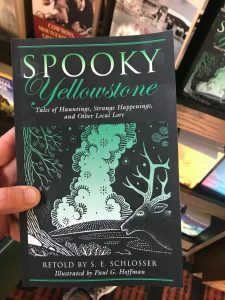 In gift shops, I always find books on regional topics I’d never considered, so this time I particularly wanted to see what books about Yellowstone were on display. My family helped me peruse the many shops and bookshelves, and here are our favorites. 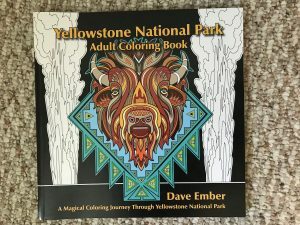 While Yellowstone is inhabited by a large number of wildlife from countless different species, they are not always easy to spot. 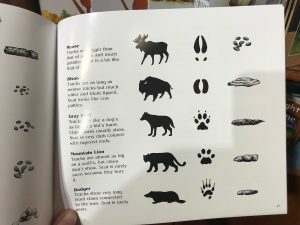 This book shows you how to find signs that the animals have been there. 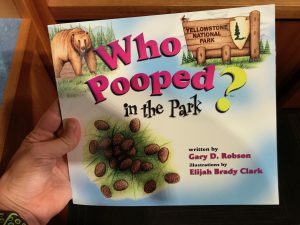 Thanks to a cute story and great illustrations, readers learn how to identify both tracks and feces of the animals who make their home in the park. It’s a great way to manage potential disappointment when the animals themselves are not seen during your trip. I actually own this one from a previous visit. It features beautiful detailed illustrations of many of the parks beloved features, landmarks, and wildlife. Last year, I found a previous edition of this book for my husband at a thrift store. I saw him look at it on our previous trips to the park, so I knew he was interested in it. Once he started reading, I regretted my decision. Not only did he share with me some pretty horrific stories of fatal accidents in the park over the decades of its existence, he freaked himself out a bit too! Each year, there are several stories in our local news of tourists who disregard the park’s rules and end up fined, injured, or worse. 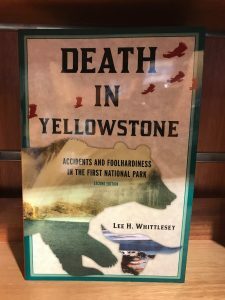 While the tales in this book can be a bit gruesome, I wish they’d serve as better warning to visitors who we witness being careless on every visit we make to the park. The subtitle sums this one up pretty well. It’s a collection of thirty stories, retold from previous versions and local lore. Those of us who live in this region are well aware of the super volcano. While there were other books on this subject in the shops, this one caught my eye because of the subtitle. I suppose that’s the point, but it feels a bit menacing. 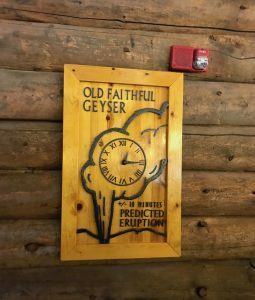 According to geological history, Yellowstone is about 30,000 years overdue to erupt. 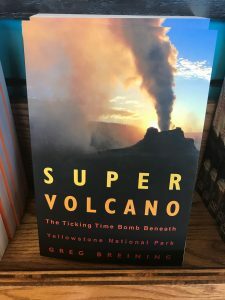 I suppose visitors may be fascinated with the evidence of the volcano beneath us, and while I’m often asked if I’m worried about the volcano, and what will happen if it erupts, I can’t say I choose to spend much energy contemplating the subject. Again, this isn’t the only book on the subject sold in the gift shops. However the title and cover photo grabbed my nephew’s attention, and I agreed it was a great choice for this post. This book is an educational one. 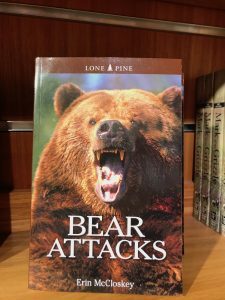 It focuses on how to avoid bear attacks, including identification of the various bear species, explanations of their behavior, and survival techniques in the event of an encounter. It appears this book is a great resource to have in the park but I’m guessing it’s often overlooked because it gives the impression it provides gory details of past attacks. Plus it perpetuates the fear of bears that can be addressed with education. 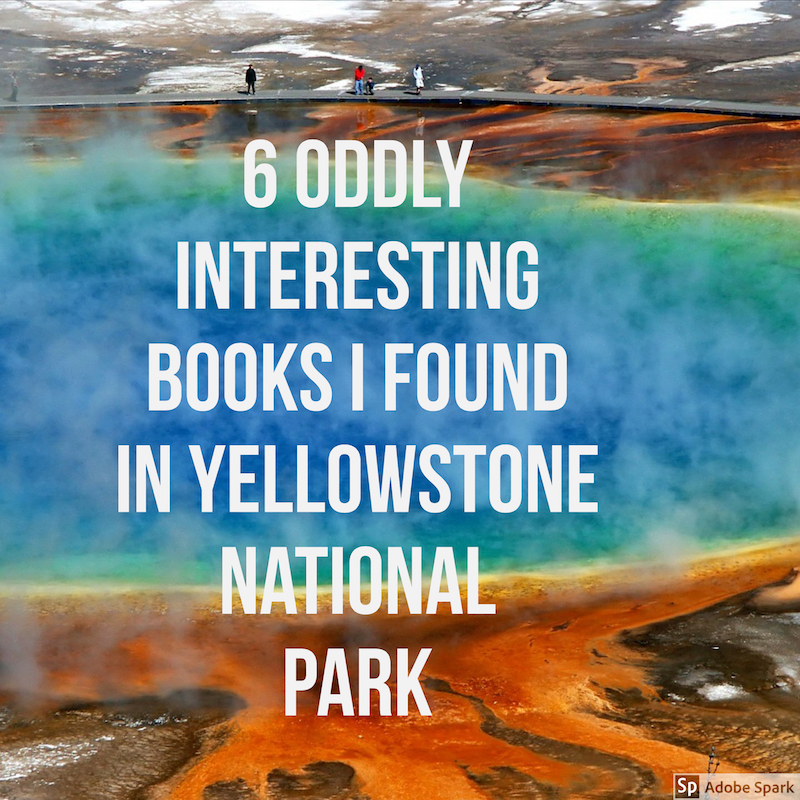 Have you ever found a weirdly fascinating book in a gift shop? What are your thoughts on these selections? I feel like all of these could make some pretty amazing coloring books! ;-). These are all pretty interesting picks- we have bears and cougars (?) up here …perhaps learning about the poop would be helpful! 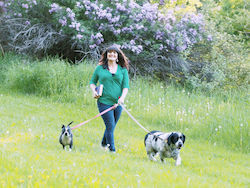 Oh my God!Super volcano and a late one.Who pooped in the park sounds interesting too.I lover your collection. The title of your blog today caught my attention. I, too, am a writer and a bookaholic. Even though I’ve reached the life-stage where downsizing is imperative, I still can’t resist a good book cover.